GERMANY: EnBW is has introduced an investment scheme under which the public can take stakes in a portfolio of 17 wind farms across Germany. The utility is opening up the 156MW of projects to community ownership to help fund its push to operate 1GW of wind projects by 2020. The scheme allows the public to invest for the opportunity of a return of 2.5% per annum over seven years. Prospective investors are able to buy into the scheme with sums between EUR 1,000 and EUR 10,000, with the total amount capped at EUR 2 million. 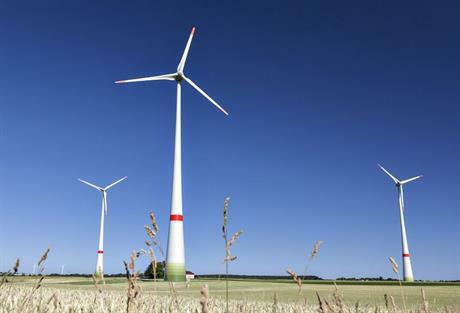 Two wind farms are situated in Baden-Württemberg, while the others are spread across Saarland, Rhineland-Palatinate, Hessen and northern Germany. Most of the projects were commissioned between 2010 and 2012. Subscription to the scheme started on 20 October. EnBW is looking to triple the share of renewables in its generation mix, from 12% today to around 40% by 2020.